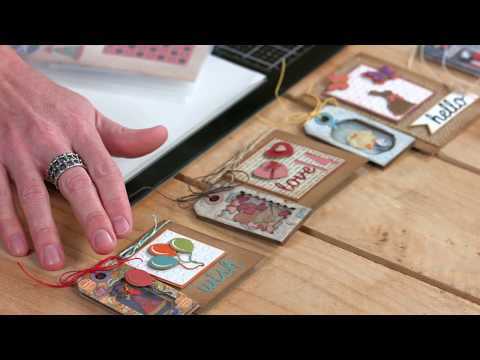 How to Make this DIY Space Card! 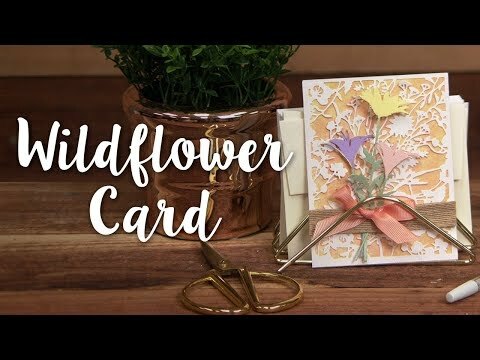 Springtime DIY: How to Make a Wildflower Card! 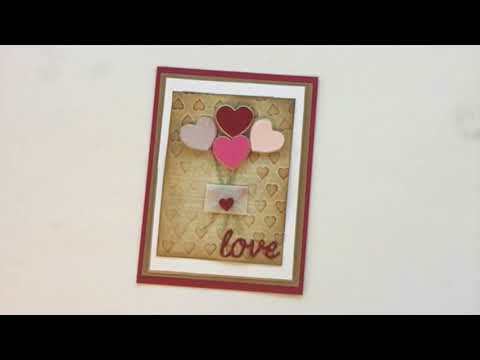 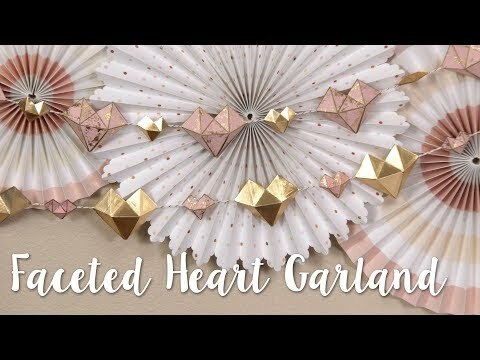 How to Make Simple Geometric Hearts for Cards! 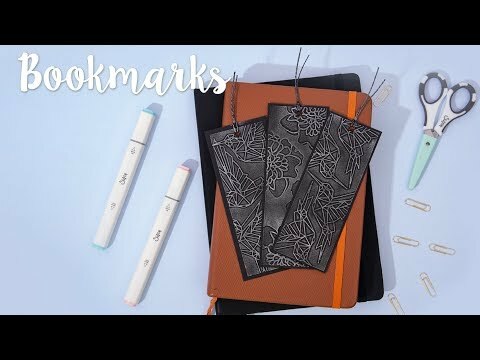 Make these Adorable DIY Animal Hairclips! 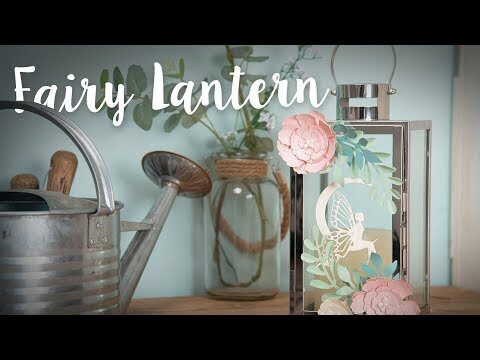 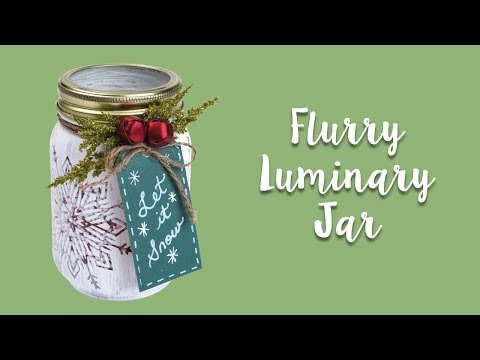 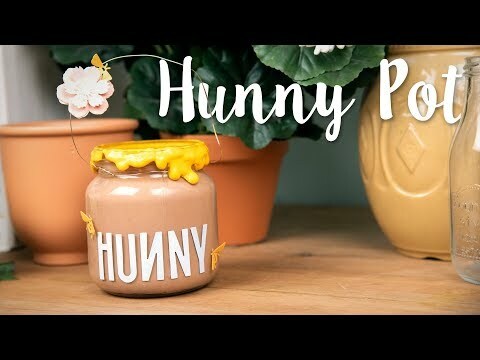 How to make a Flurry Luminary Jar! 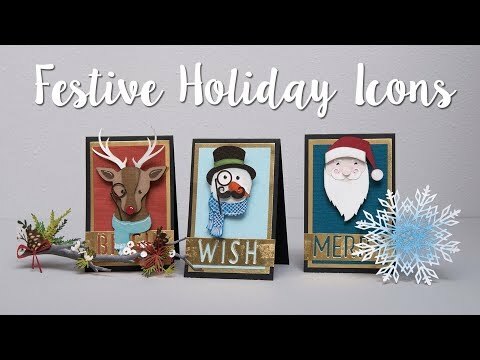 How to Make Festive Holiday Icons! 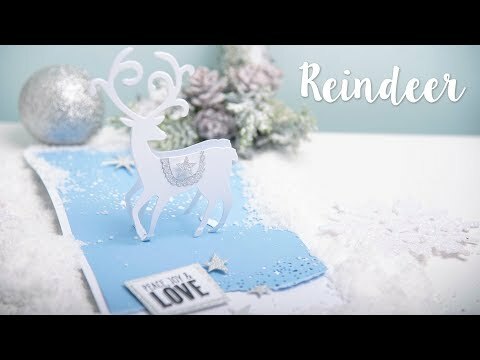 How to Make This Christmas Scrapbook Page! 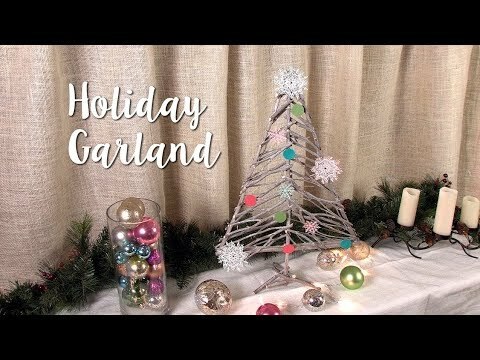 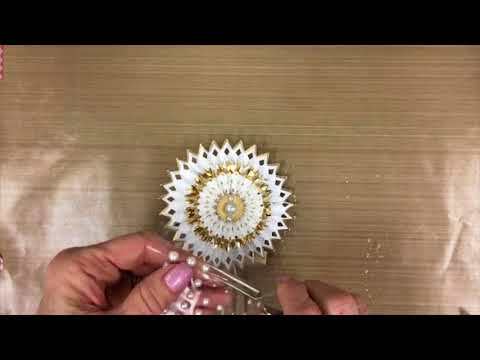 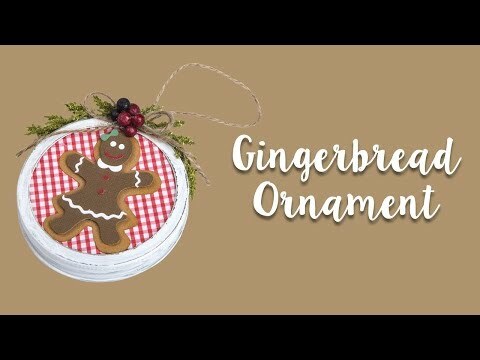 How to Make Gingerbread Ornaments! 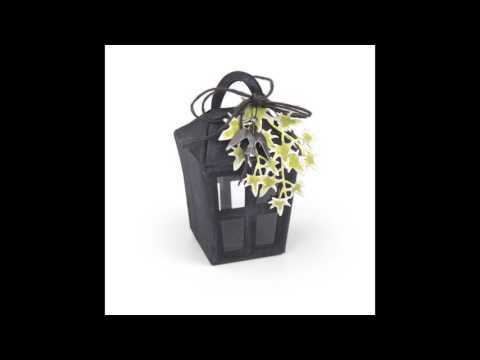 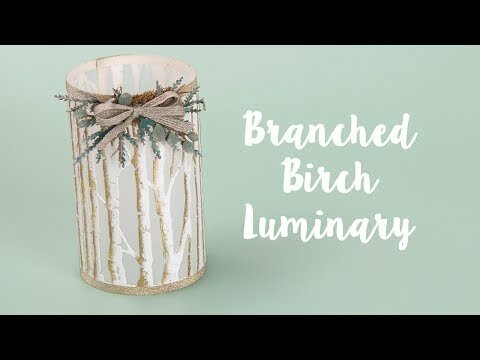 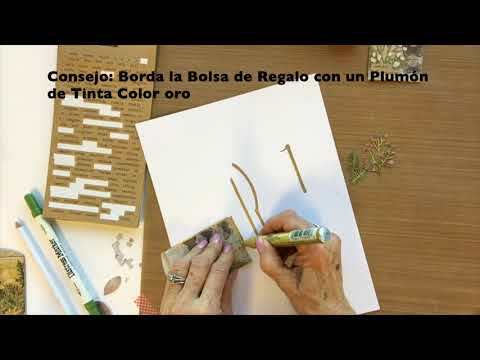 How to Make a Branched Birch Luminary! 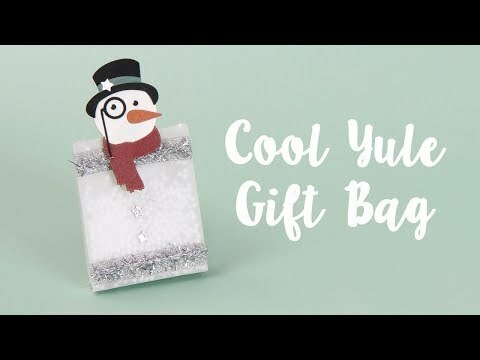 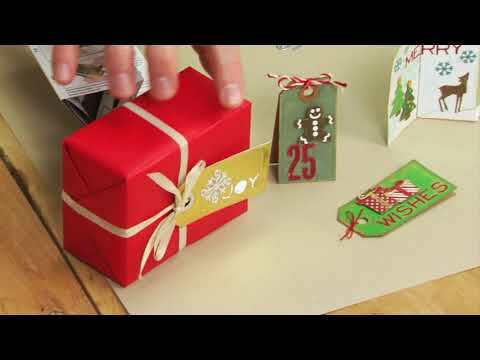 How to Make a Cool Yule Gift Bag! 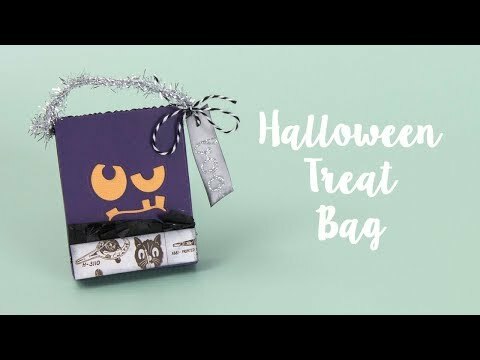 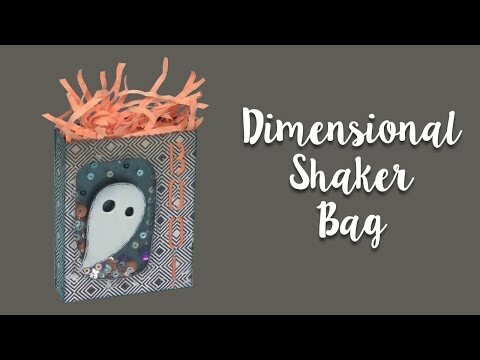 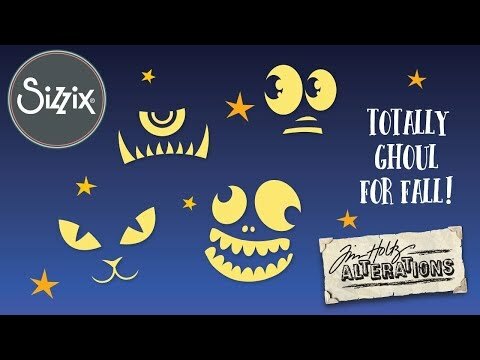 How to Make a Halloween Treat Bag! 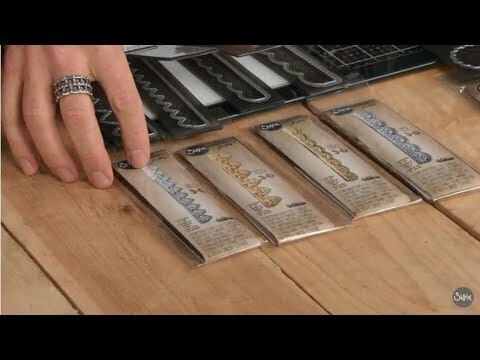 Techniques with Tim: Side-Order Sets! 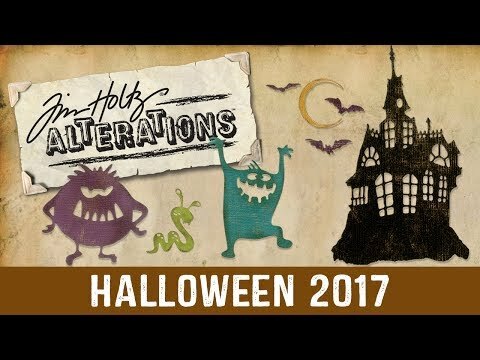 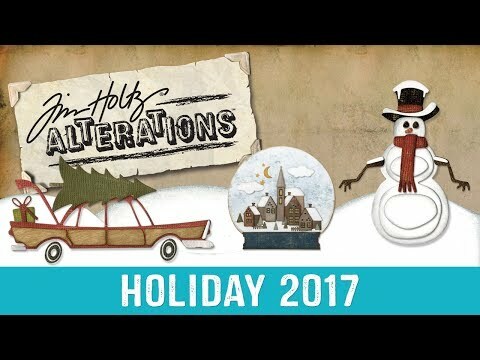 Tim Holtz Alterations Sidekick and Christmas DIYs! 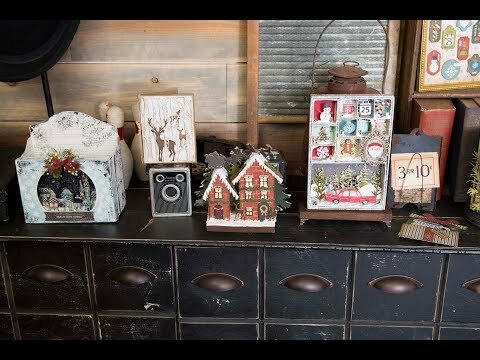 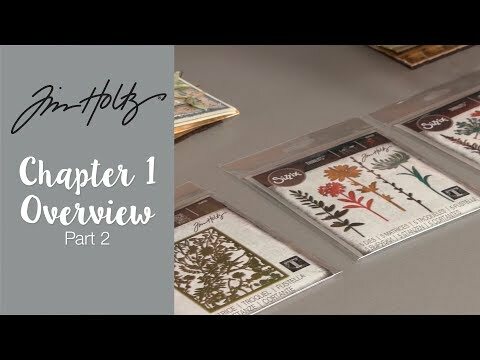 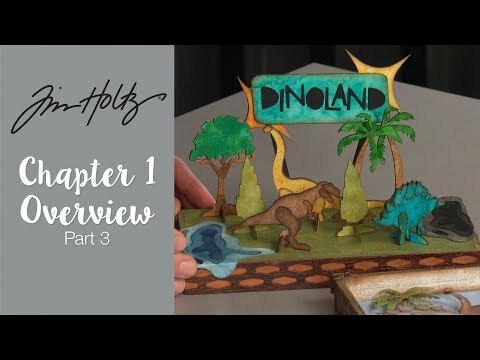 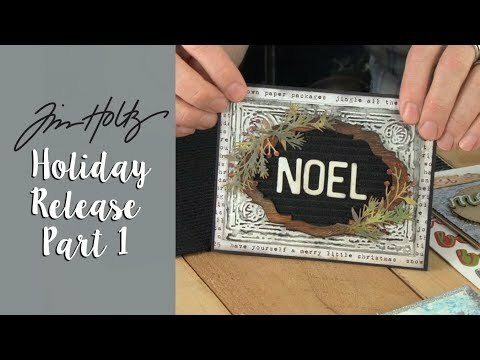 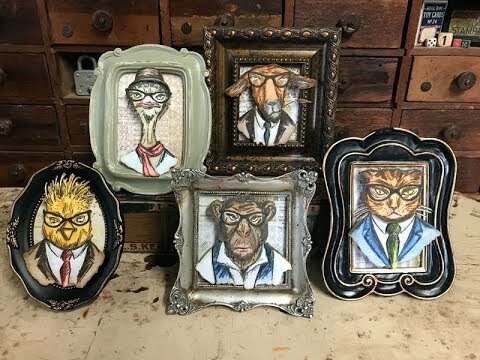 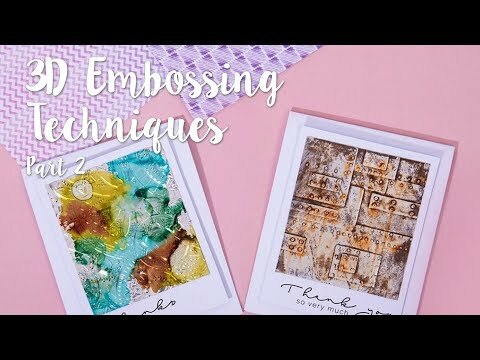 Tips and Techniques with Tim Holtz! 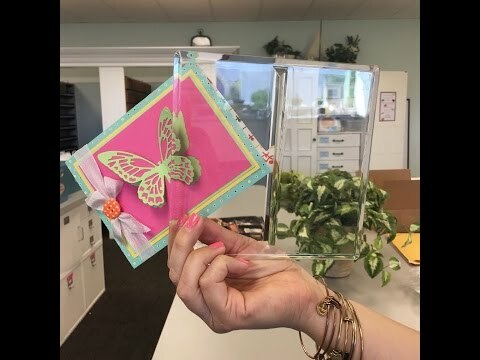 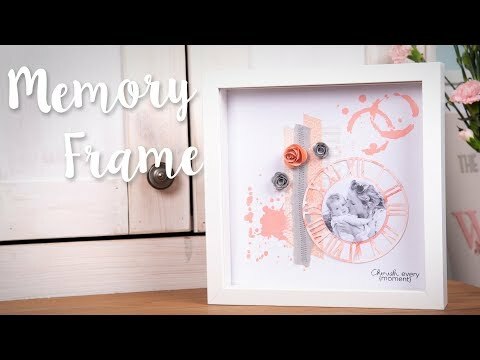 Keep memories alive with this Time Keeper Frame! 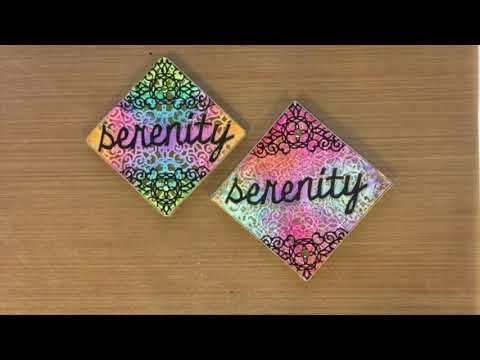 Calling all #BrideTribes out there! 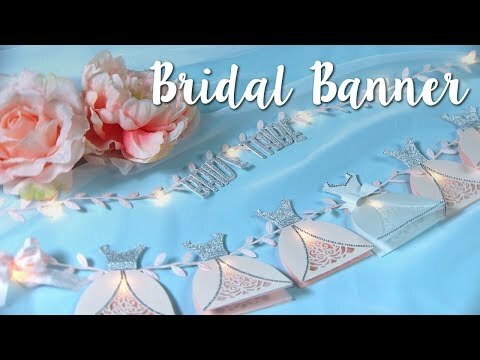 Make a pretty Bridal Banner that is 100% Instagrammable. 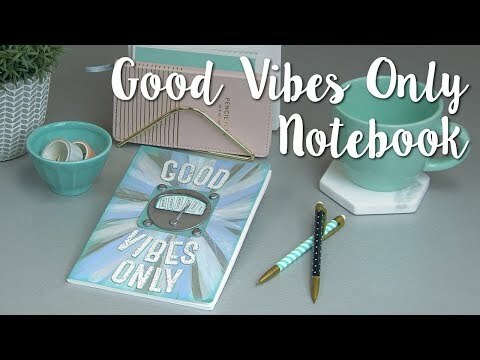 This DIY Notebook Cover is sure to spark joy. 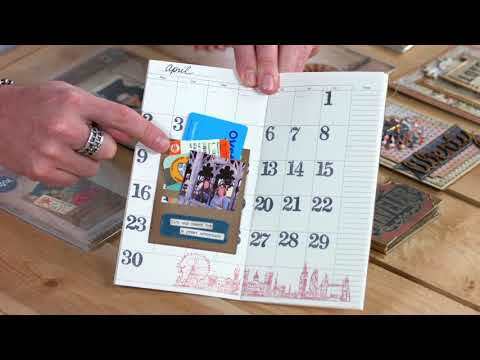 Get organized with s quick and easy notebook makes! 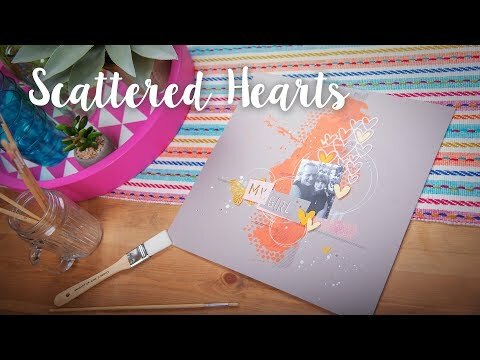 Stencil new designs for your notebook and make them personalise to you! 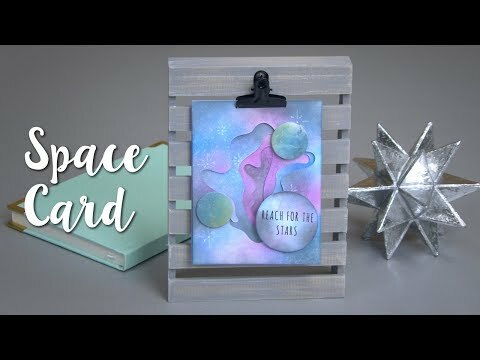 Reach for the stars with this DIY Space Card! 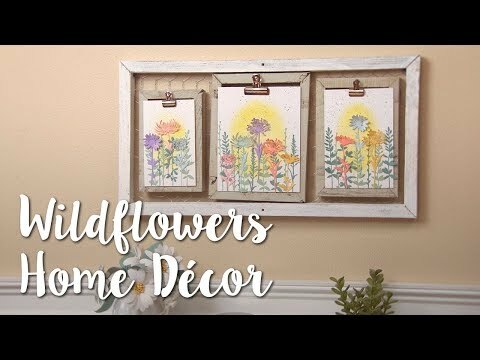 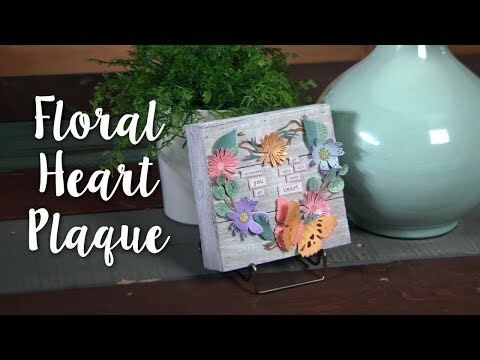 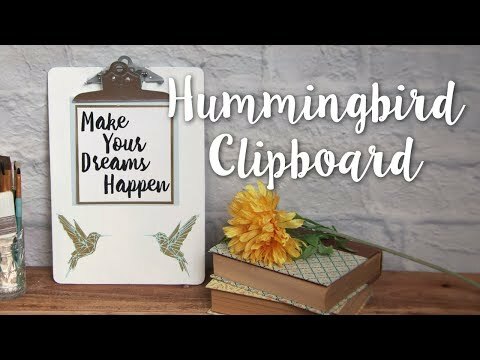 Give your decor a floral makeover with this Wildflower Clipboard DIY! 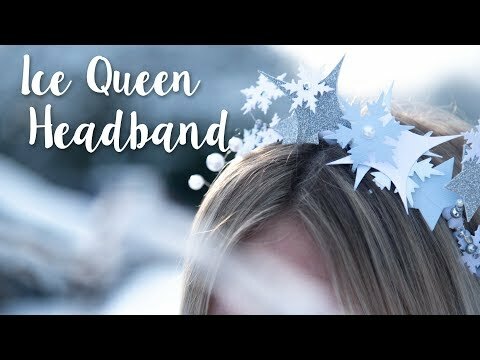 Get ready for World Book Day with this Princess favourite of ours the Ice Queen Headband! 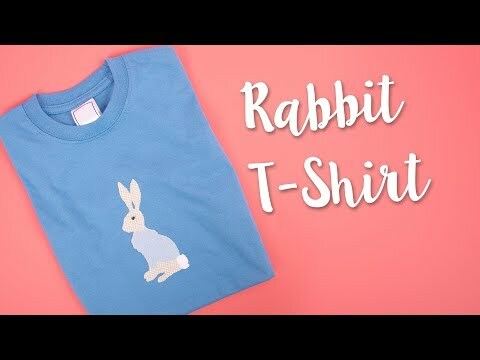 Get ready for World Book Day with this great Bunny T-Shirt idea! 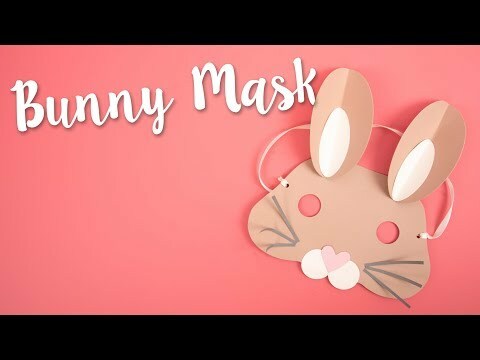 Get ready for World Book Day with this great Bunny Mask idea! 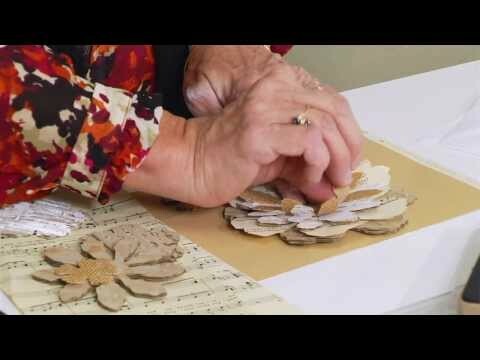 Combine paper flowers and lace to make this easy, but elegant card. 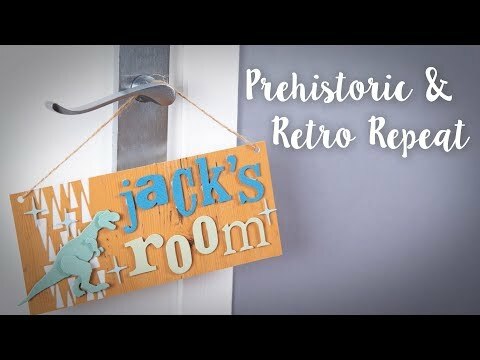 This simple and easy DIY Dinosaur Decor is great for any dino-loving kids. 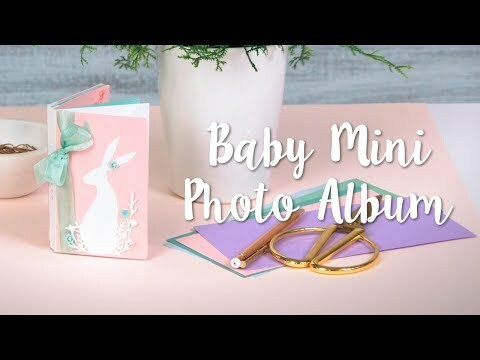 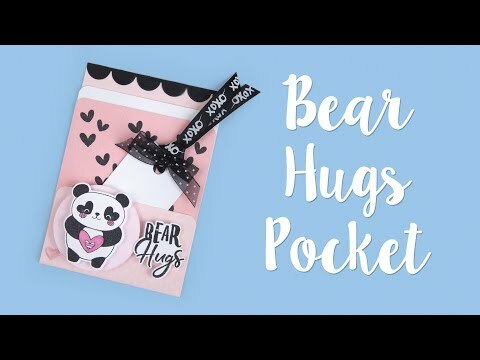 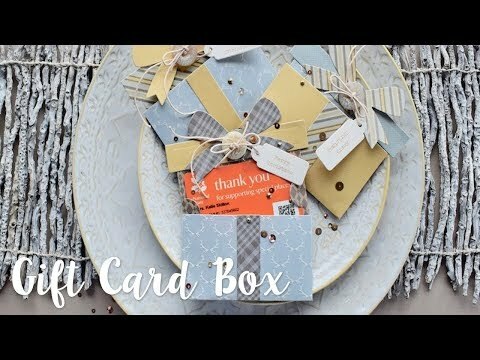 With Christmas fast approaching, use this tutorial to create a last minute gift for someone special! 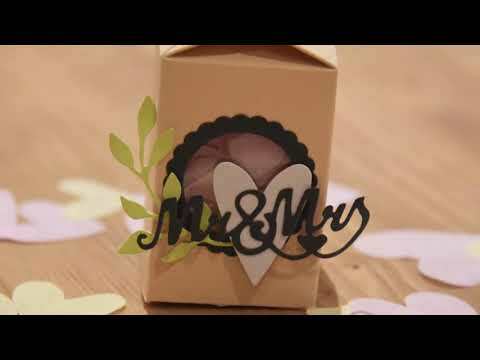 If your big day is approaching, get organised and start to make your own confetti boxes! 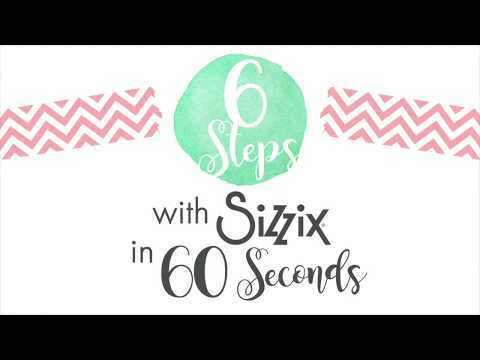 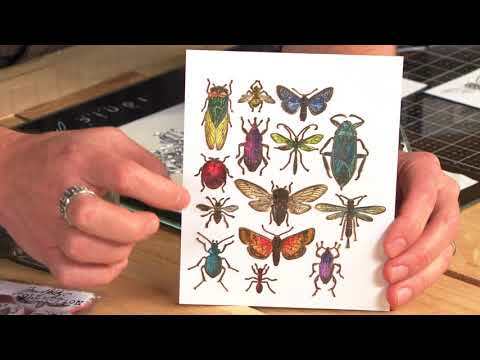 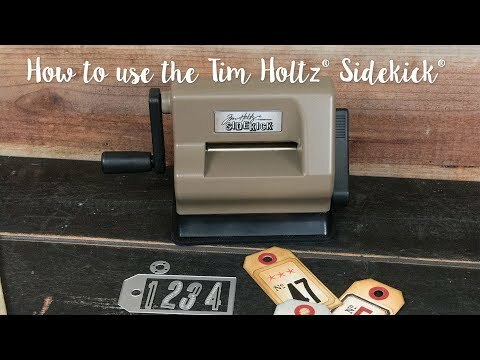 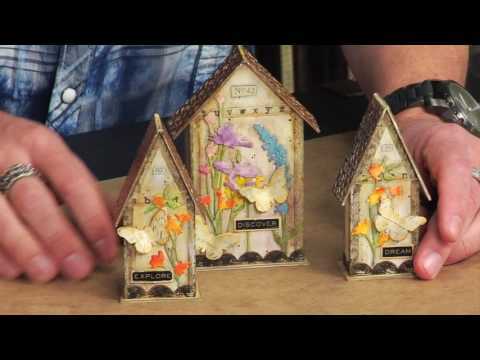 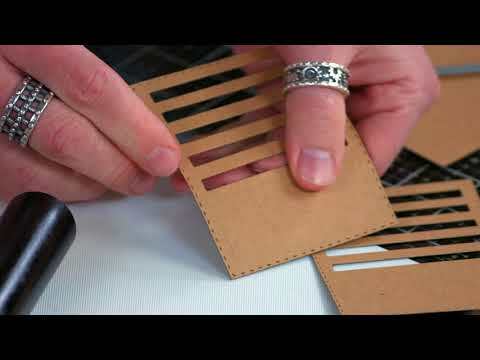 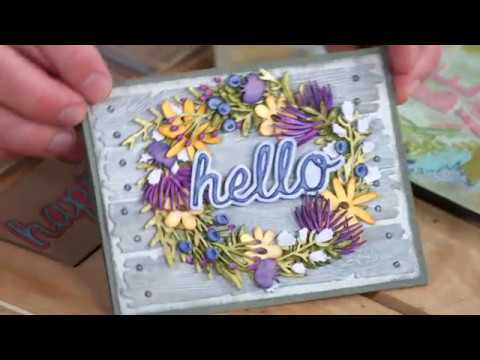 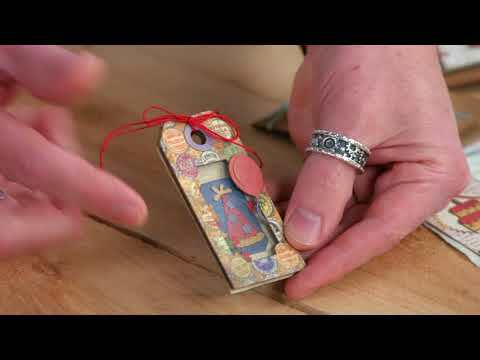 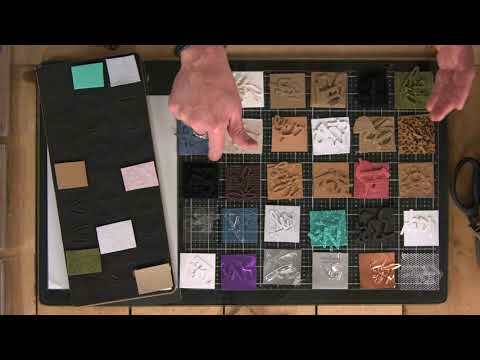 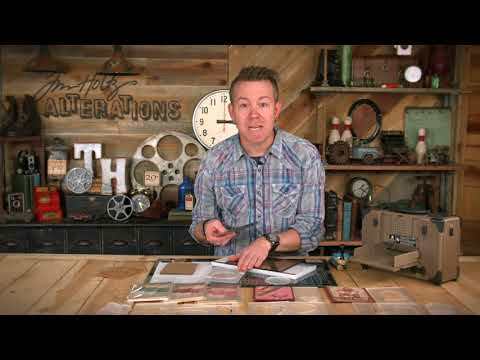 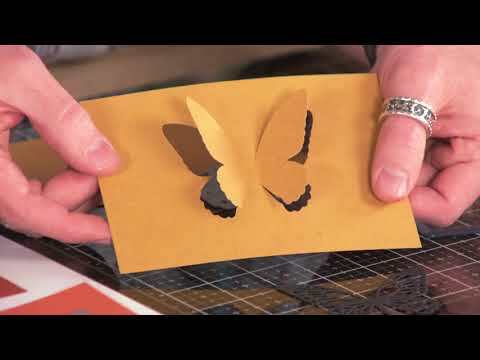 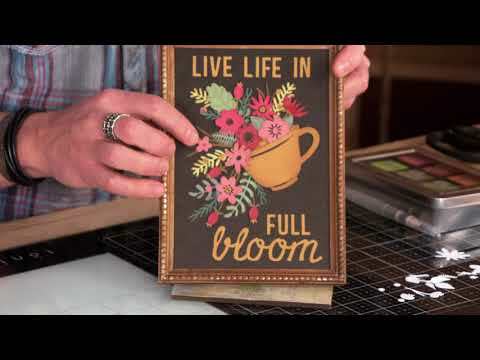 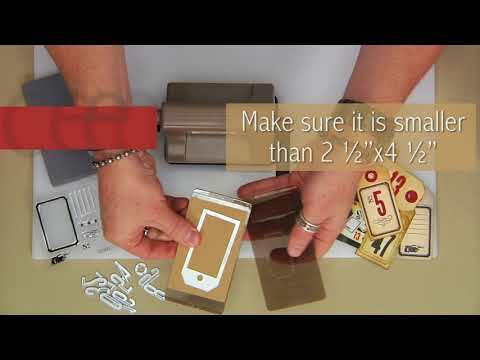 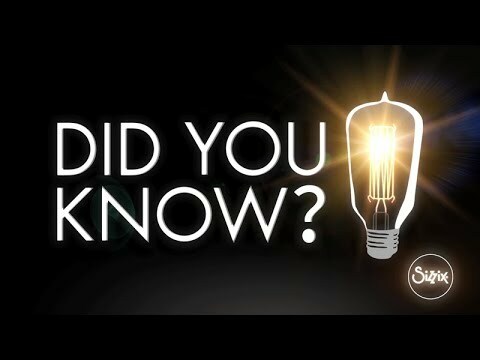 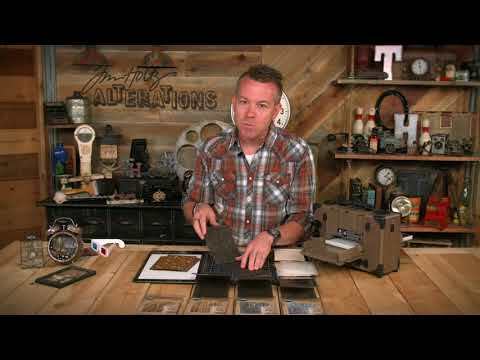 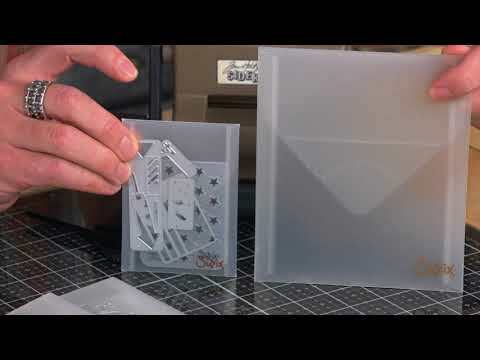 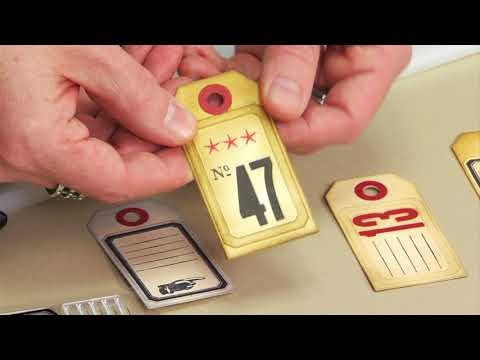 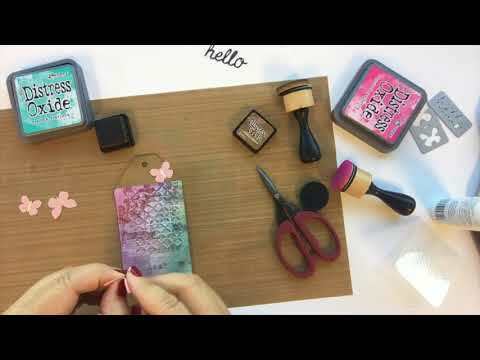 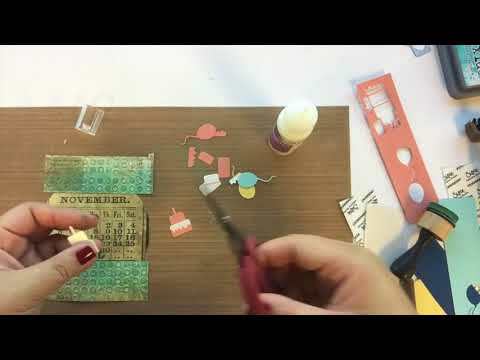 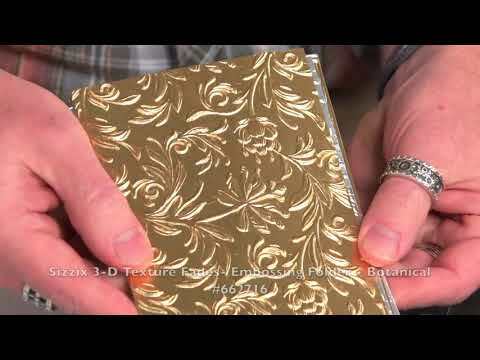 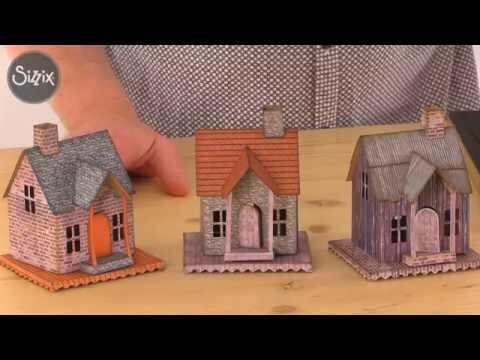 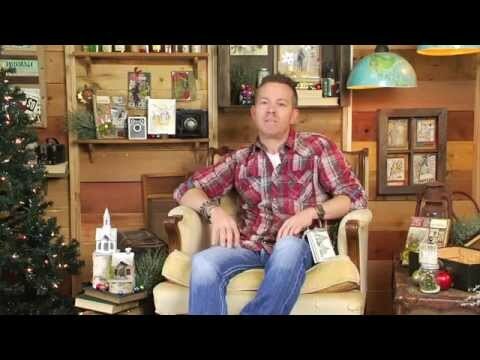 This handy how to video will show you how to use your Tim Holtz Sidekick machine and accessories! 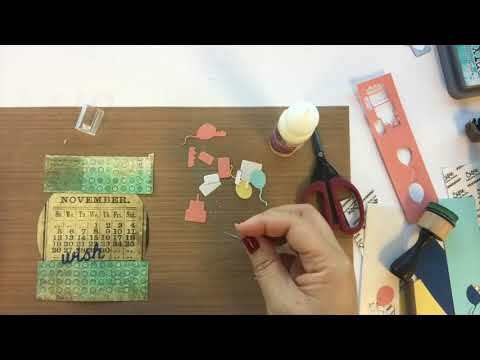 A simple process for a dramatic effect! 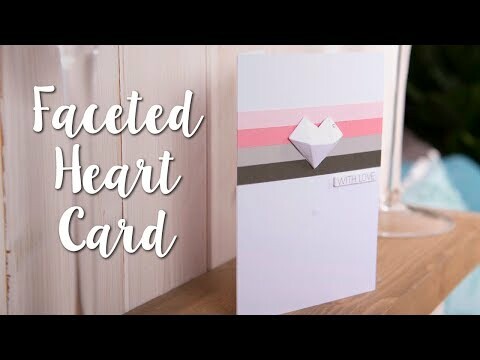 This Faceted Heart is a great addition to your cardmaking collection. 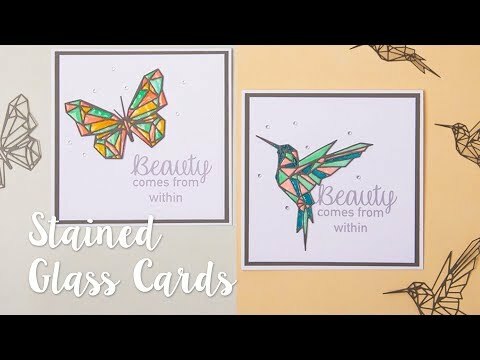 Get all the elegance in half the time. 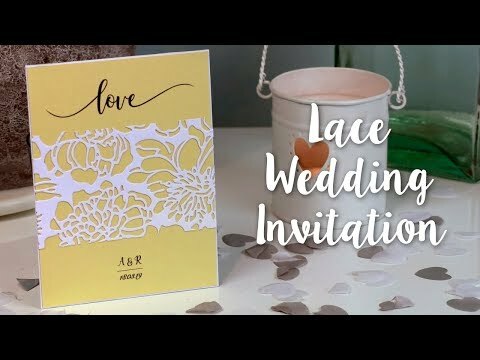 Make these gorgeous wedding invitations in just a few simple steps! 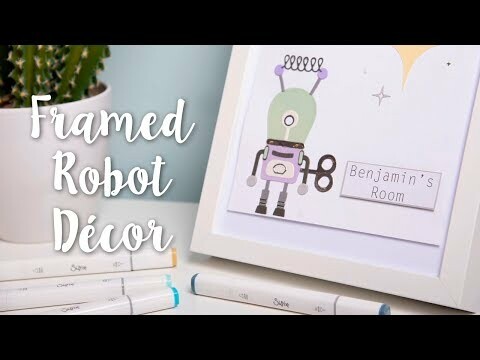 Take your décor to the space age with this fun DIY Robot Frame! 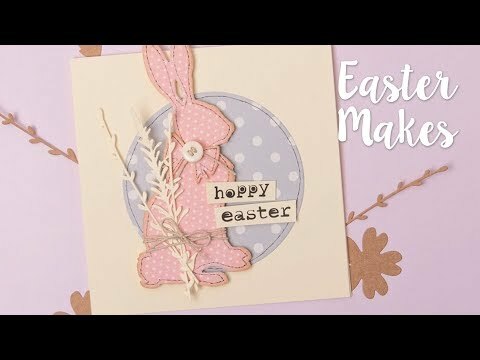 Stuck on Spring? 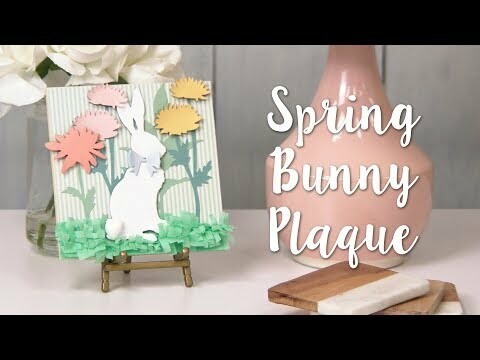 Make this Spring Bunny Plaque that'll brighten up your home. 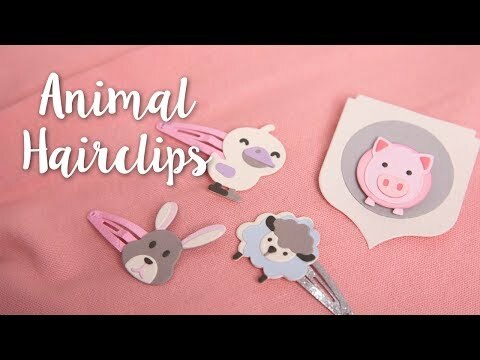 These quirky animal hairclips are super cute and super easy to assemble! 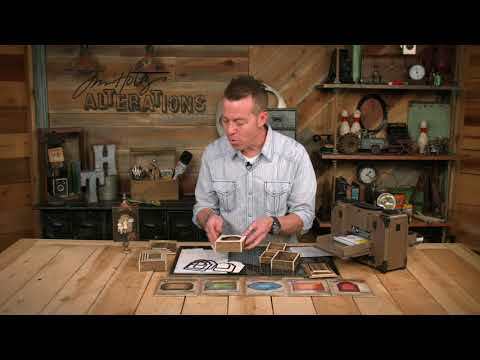 Tim Holtz's Alterations collection for April is now available! 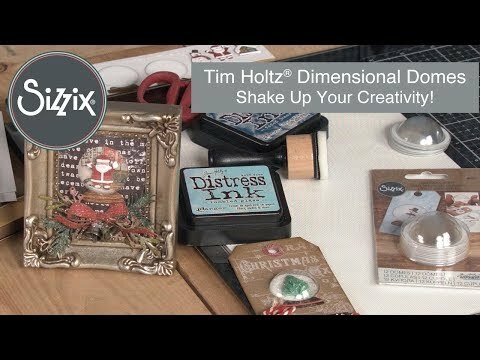 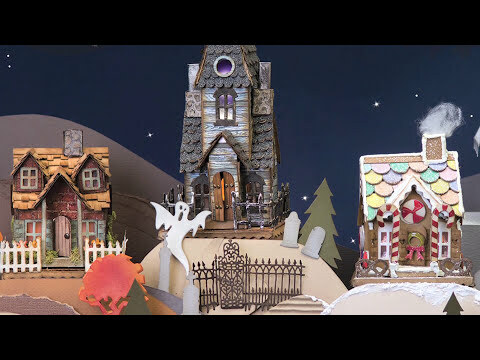 Create fantastic holiday crafts with Tim Holtz’s newest collection coming this October. 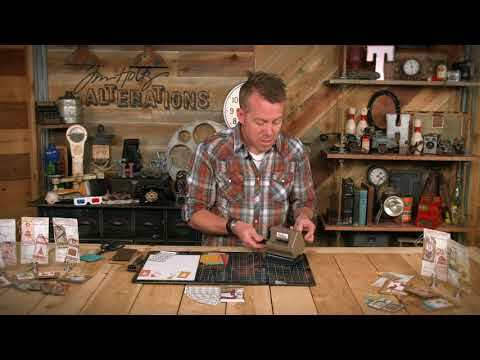 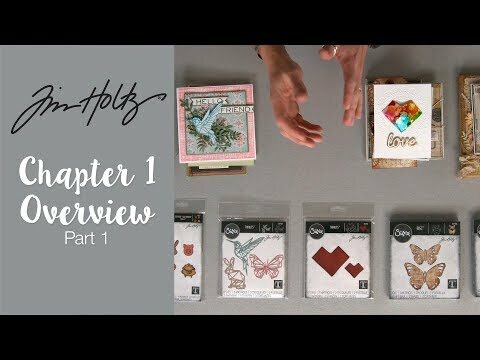 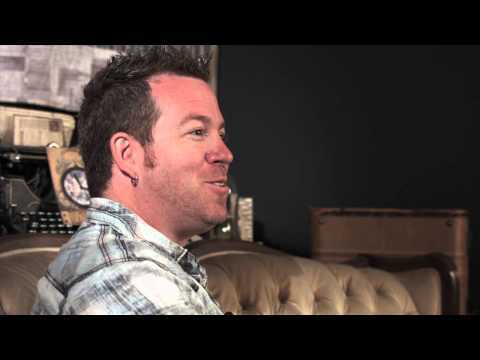 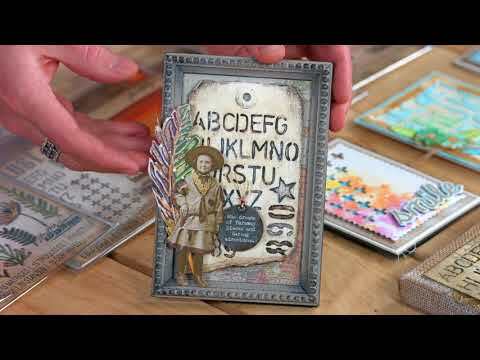 Join us as Tim Holtz answers questions from our #CountDownToTim giveaway winners.